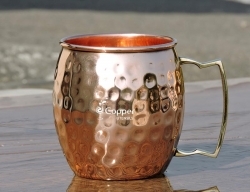 Hand hammered to give a vintage look. 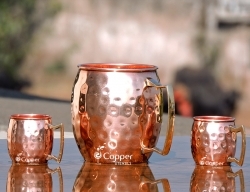 Perfect accessory to serve cold beverages with style. 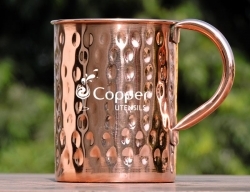 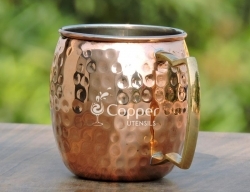 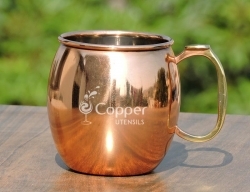 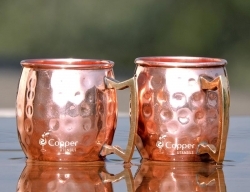 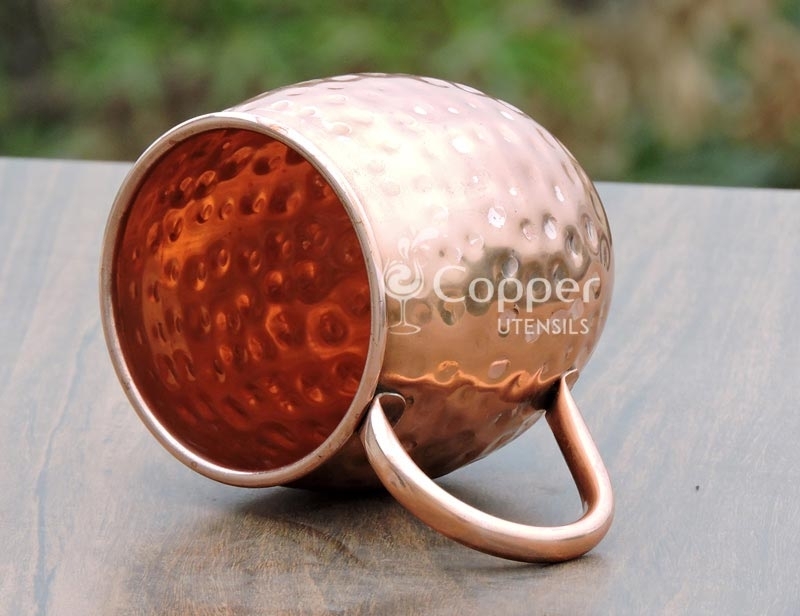 Our handmade hammered pure copper mug is the perfect accessory for drinking Moscow mule and other cold beverages. 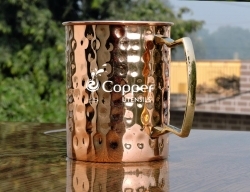 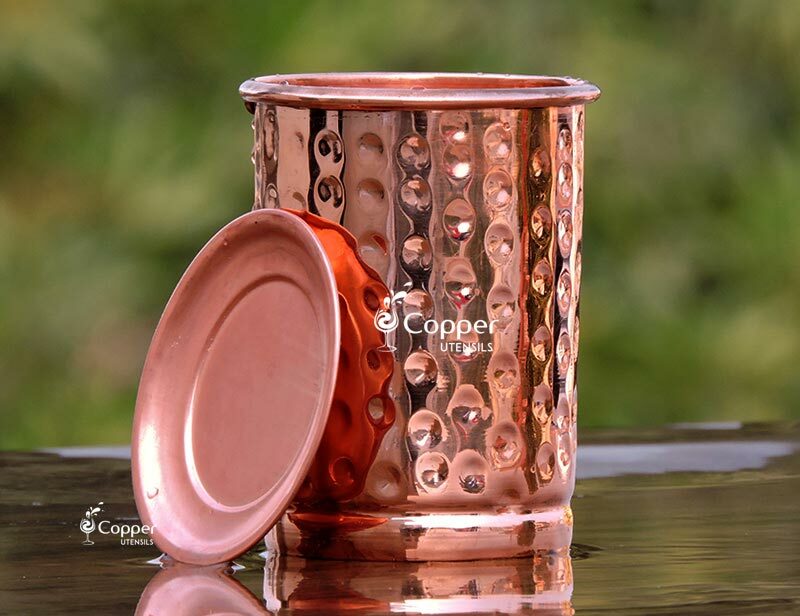 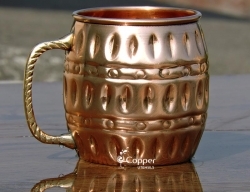 This copper mug is hand hammered which increases the purity as well as the surface area of copper. 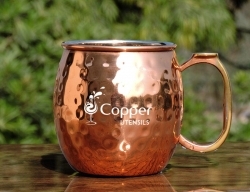 This hand hammered copper mug is the perfect addition to your restaurant or home bar collection. 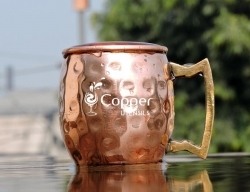 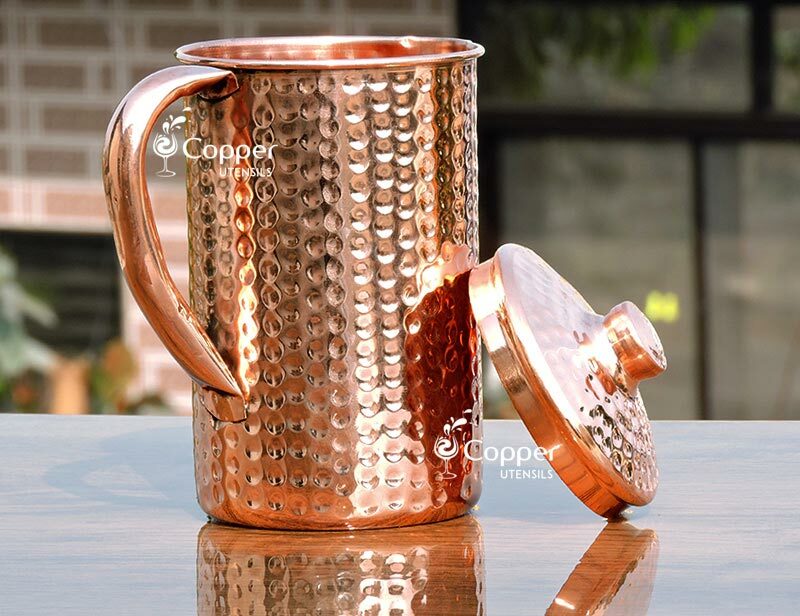 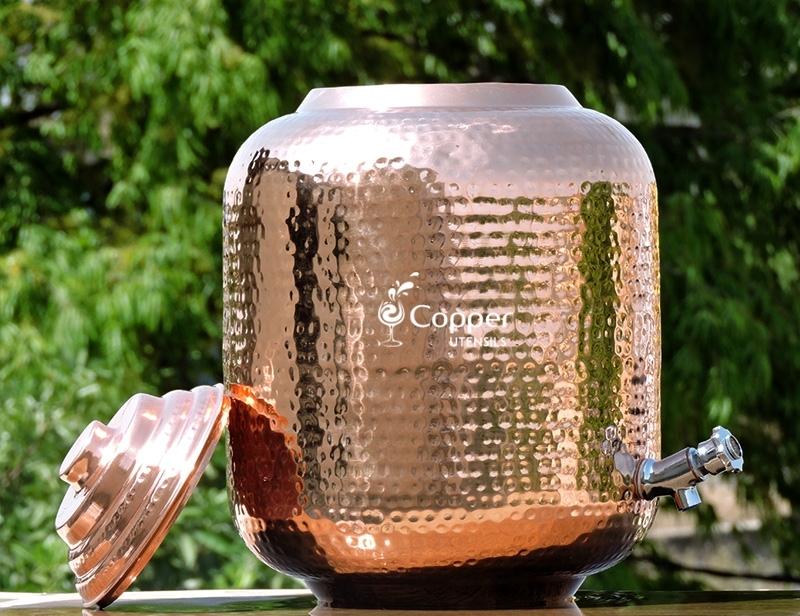 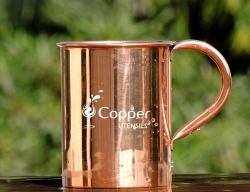 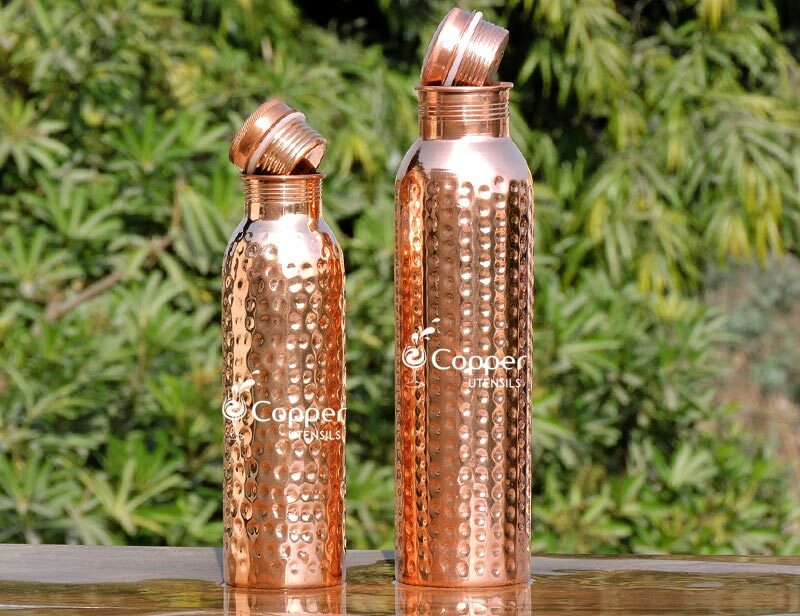 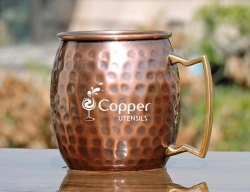 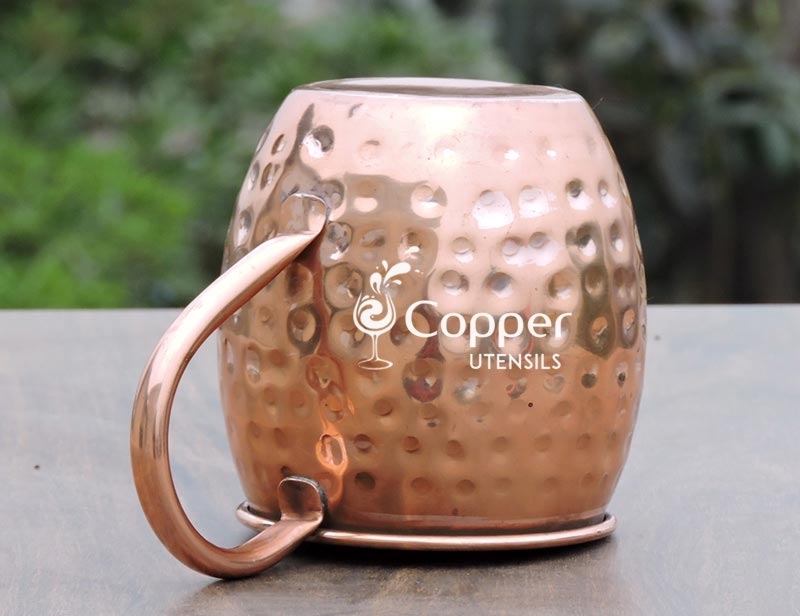 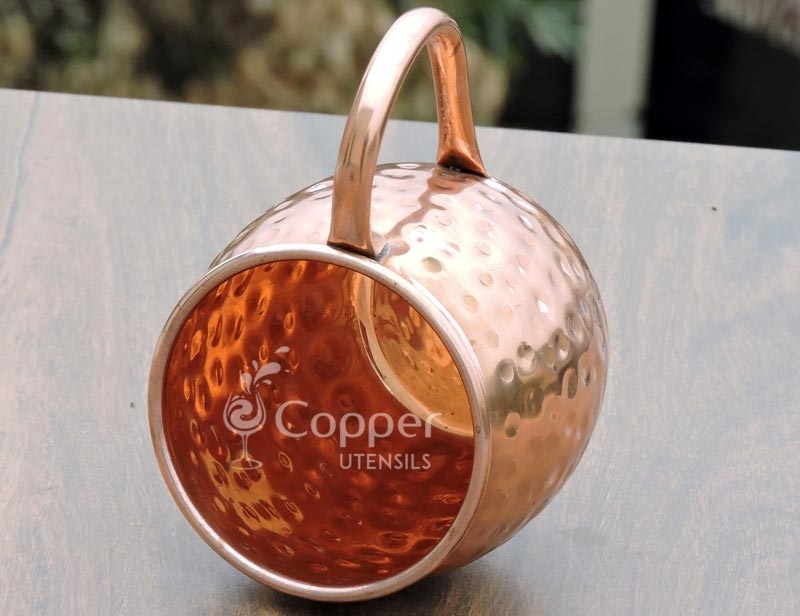 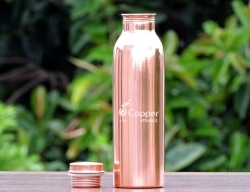 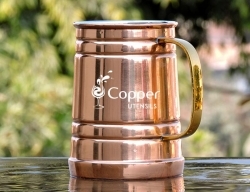 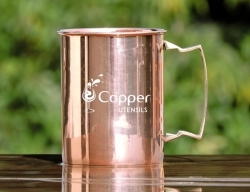 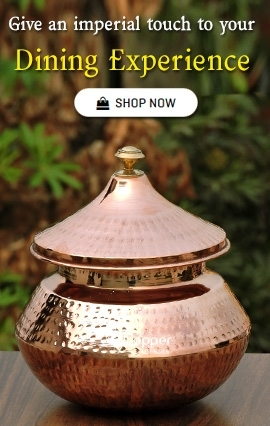 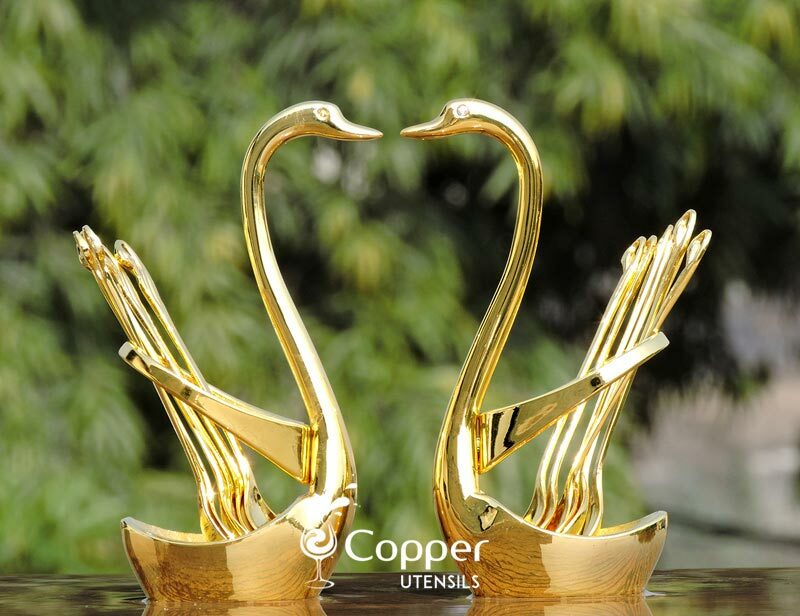 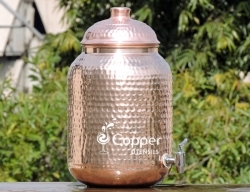 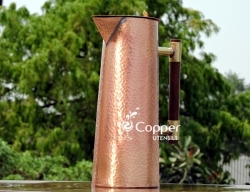 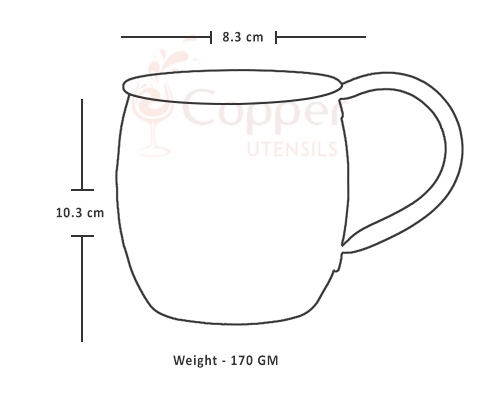 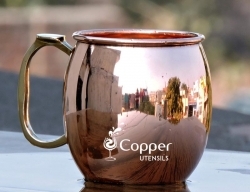 The copper metal ensures that your drink stays cold for longer and the sturdy handle ensures a better grip. 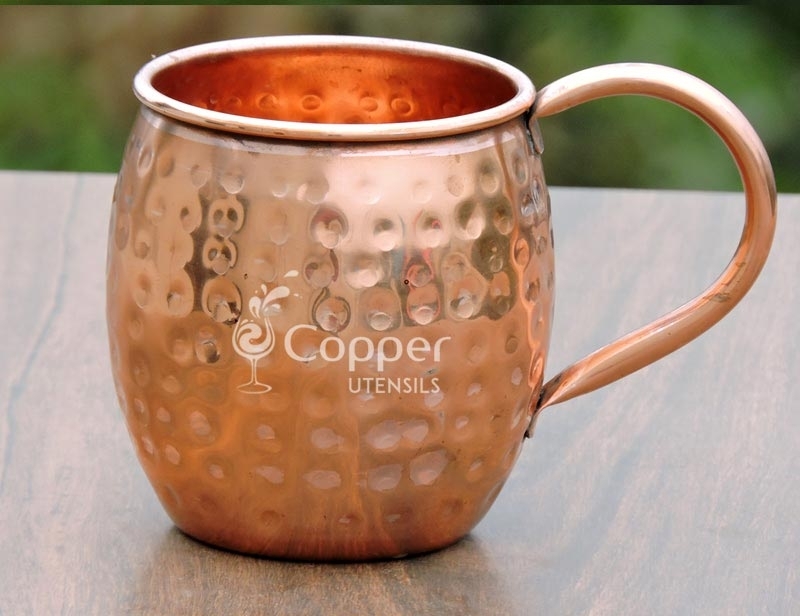 Exceptional Mugs for our favorite beverage!!!! 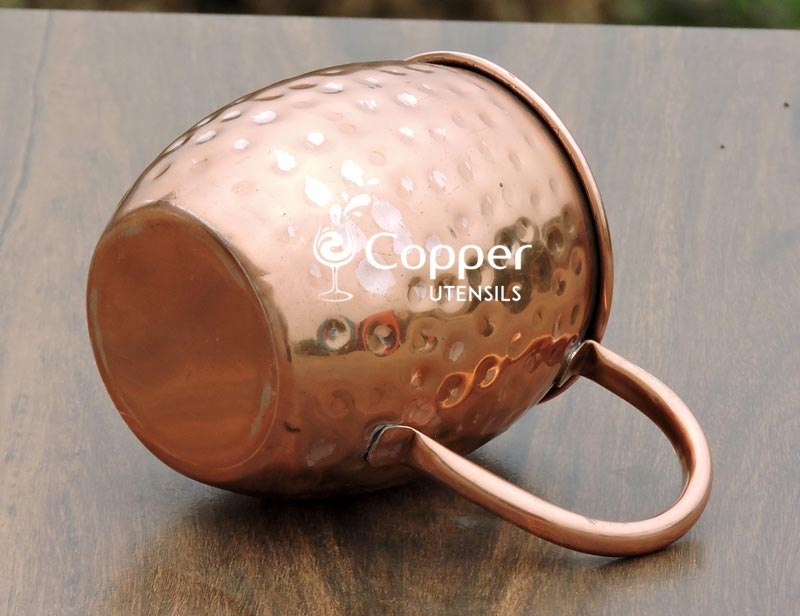 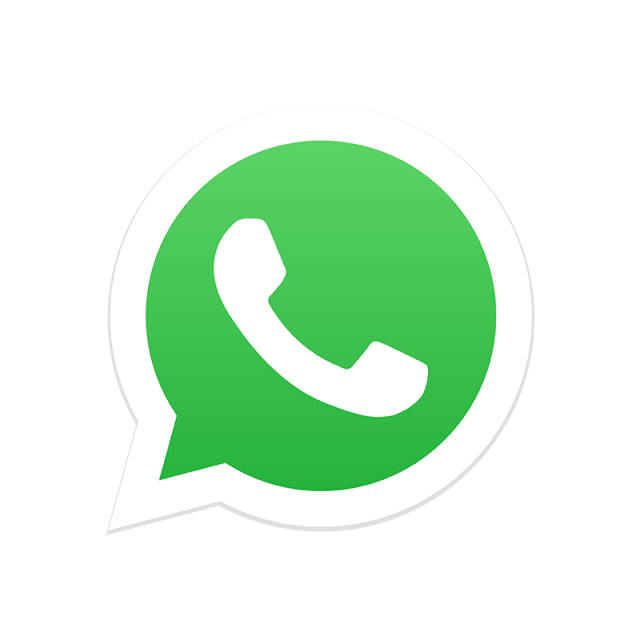 A must for entertaining!